A collaboration between Carole and George Bamford, Bamford Grooming Department brings together a deep understanding and love of great performance and cutting-edge style. 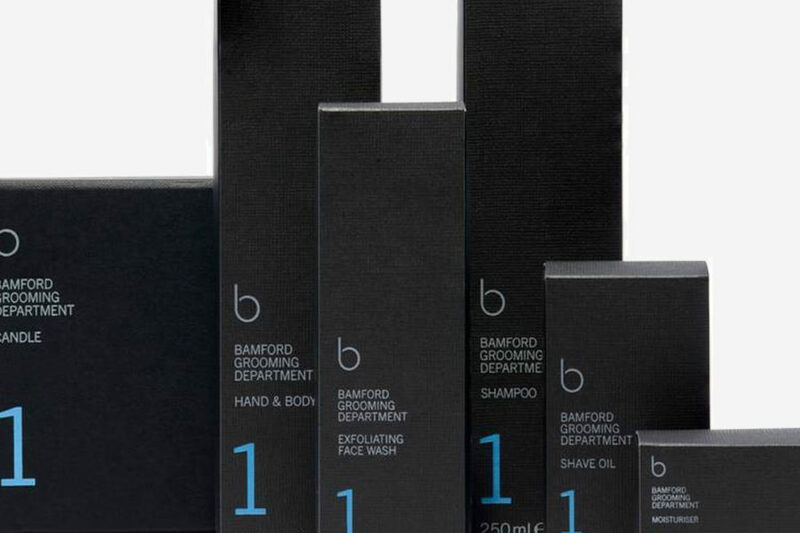 And, like any endeavour which bears the Bamford name, quality is guaranteed. This unrivalled grooming range is no different – with under 10 products offered, time has been afforded to each to perfect each bottle and tub of oil, shampoo or cologne. Two of these products were shortlisted for this year’s Beauty Shortlist Awards; the Edition 1 Moisturiser and Edition 1 Exfoliating Face Wash. The moisturiser, a deeply hydrating and light cream that uses British-sourced oils of Blackcurrant seed, Echium and Borage to help restore the skin’s natural protection barrier, is suitable for all climates. The face wash employs ginger, black rice and quartz to gently exfoliate, whilst charcoal helps to remove impurities and balance skin. The same symphony of scents and notes is spread throughout the Edition 1 collection. 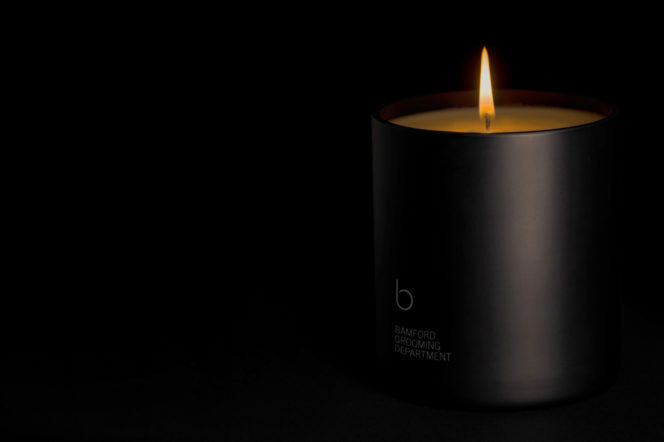 Characterised by a rare blend of fresh Vetiver, Bergamot and Cassis, the signature fragrance is tempered by the elegant combination of wood smoke, warming dark Amber, Agarwood and leather – for a masculine yet sophisticated aroma. This fragrance is concentrated into another product in Bamford Grooming Department’s range; the Edition 1 Cologne. And, alongside this crisp, rich scent is an Edition 1 Shampoo, Shave Oil and Hand and Body Wash. To fill your home with the Edition 1 scent, a candle is also available to buy – and, for the globe-trotting, jet-setting gent, a travel kit sees miniatures of the award-winning products presented in a smart, leather-bound bag. If you need it, Bamford have you covered.